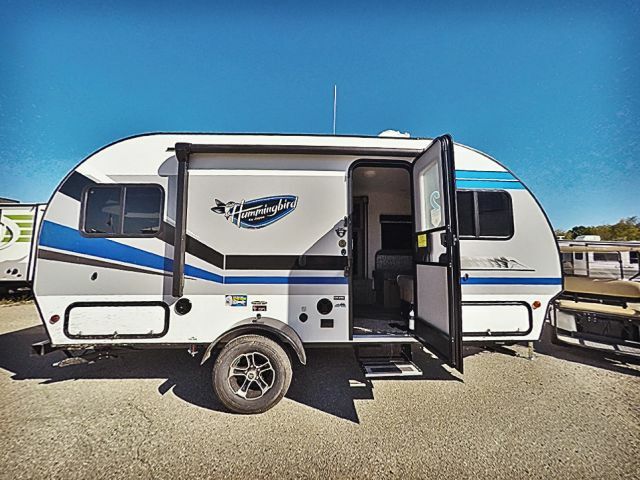 Jayco continues to impress the nation with their high quality campers! We’re showing our appreciation with huge discounts on all Jayco models! You’ll get factory-direct pricing on the travel trailer, 5th wheel, hybrid trailer, or any other type of RV of your choosing! 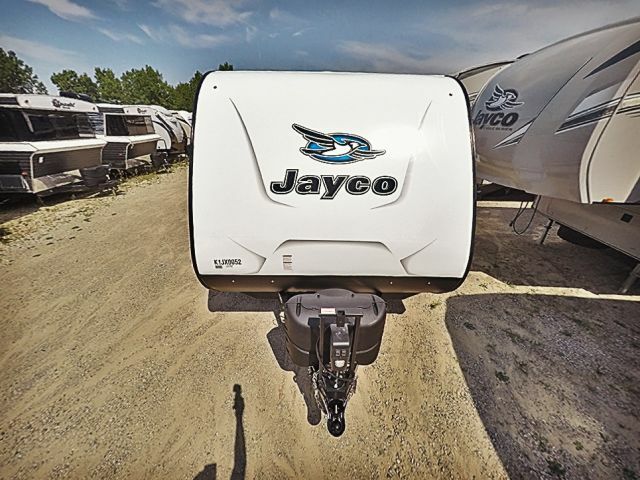 Savings extend through all of Jayco’s hottest brands, including Jay Sport, Hummingbird, White Hawk, and Talon! Give us a call today for more information on this grand sale! 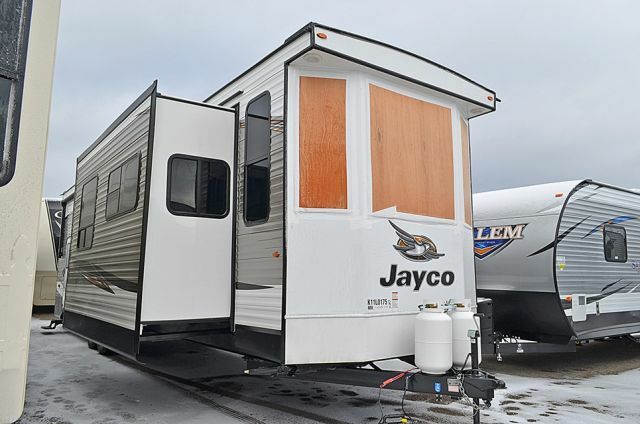 Don’t hesitate, with deals these great our Jayco RVs won’t stay on the loft for long!